shipping way or select other items to buy. * Suggested to do a skin test behind ear before using a new skin care product,if caused any discomfort or allergy,please stop using and consult your doctor. 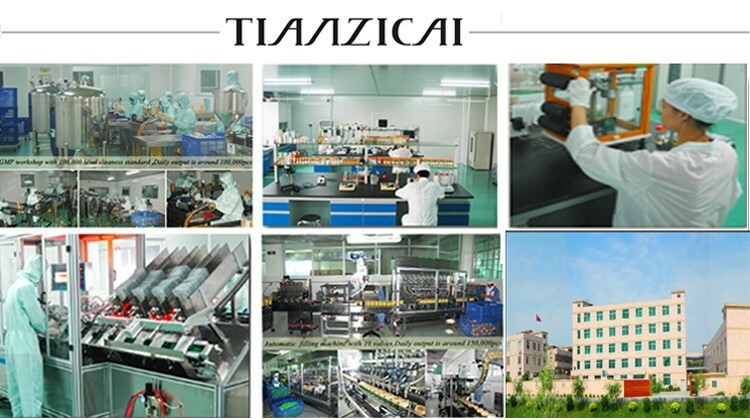 TIANZICAI was founded in 2000.It is the first brand that is positioning its corporate identity as the leading brand of the Skin Beauty.Today TIANZICAI has 5 own brands.Being an “easily accessible” brand with common selling points,TIANZICAI has been continuing its brand concept with confident steps,flexible service and competitive price policy.The brand researchers are using Canadian and German Technology to create high quality and safe beauty products which meeting the last requirements of Skin Beauty. 2. 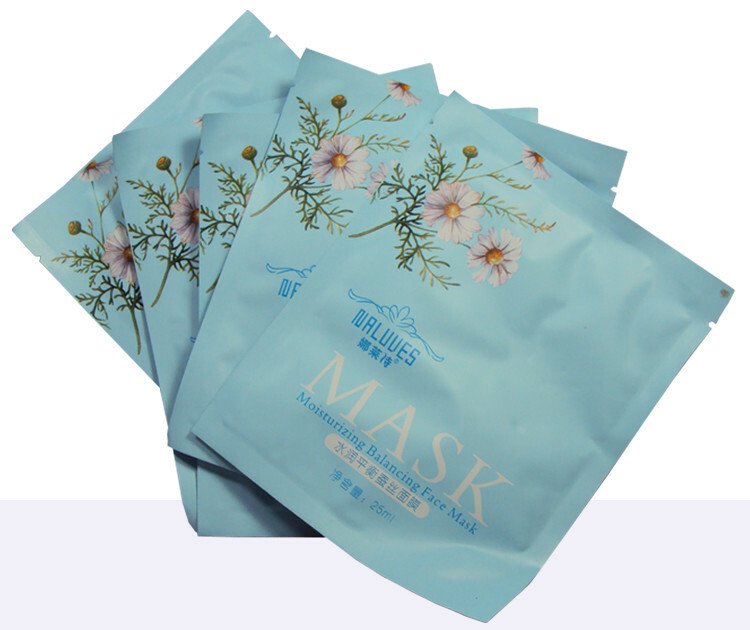 Delivery time:China Post Registered Air Mail will take around 20-40 days;Epacket will take around 15-20 days,it may be take long time in holiday. 4. 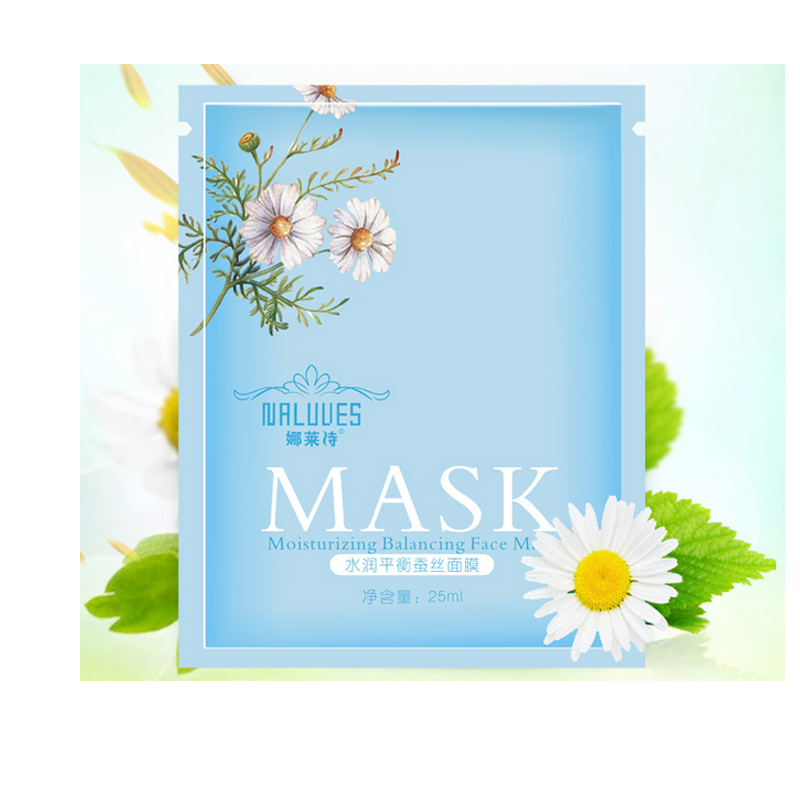 Shipping fee charge items will be shipped by EMS,DHL,FedEx,delivery time is around 7-20 days to most of countries.